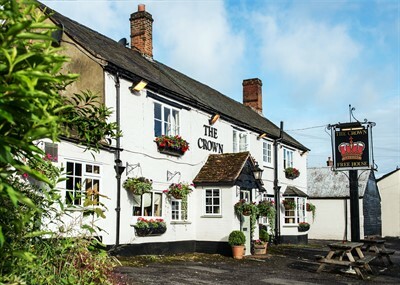 Recently sold by Leading National Licensed Property Agents Guy Simmonds is The Crown, Gawcott, Buckinghamshire The Crown, a highly impressive 16th century inn situated in the affluent and highly sought-after location of Gawcott. National Sales Director Martin McConnell said “The Crown is a wonderful 16th century village inn which came up for grabs after our clients decided to retire and take life at a more leisurely pace. We achieved an abundance of serious interest from prospective purchasers and a sale was agreed to Yash Desai & Jyoti Chaudhary, whom being new to the pub trade will be looking to take this superb village inn to even greater heights by focussing on providing the loyal and desirable customer base a new and varied food offering”. McConnell added “we are in urgent need of more top quality businesses for sale throughout the U.K like the Crown for ready and waiting purchasers”.